From previous posts, it is not a secret that I am a sucker for a good face mask. When L'oreal first announced their 'Pure Clay' range I was beyond excited and was not left dissatisfied, so when I found out they added more masks to the collection I had to try them out! 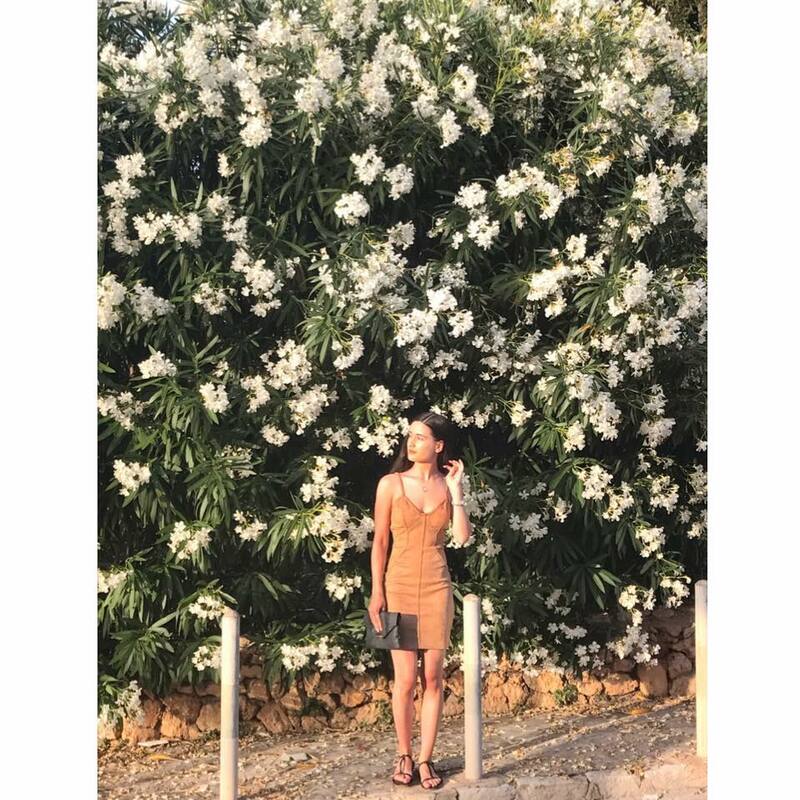 I first saw the mask on www.feelunique.com and ordered it for £5.99. 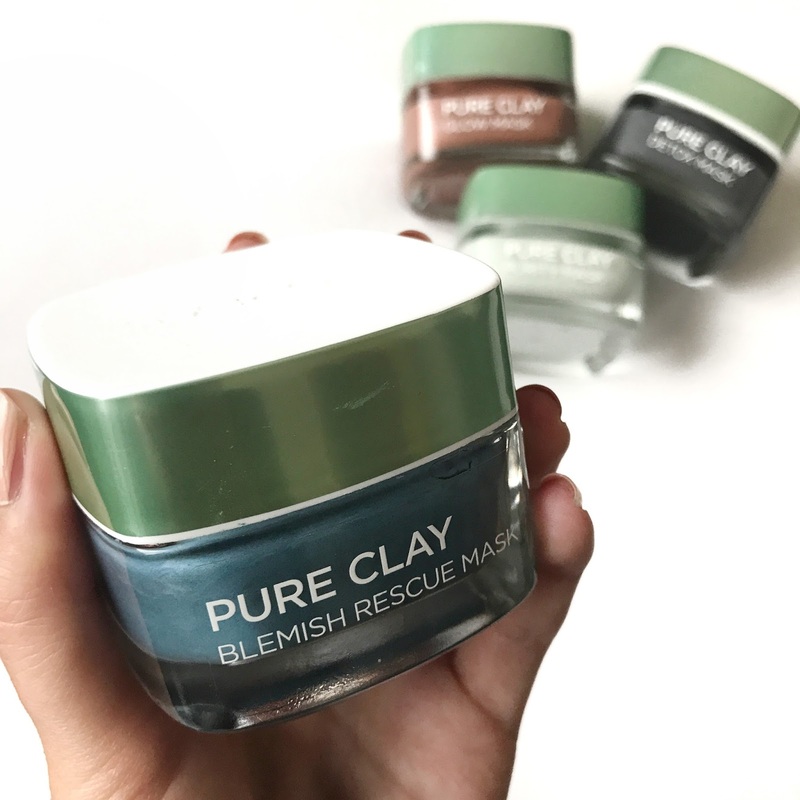 The 3 pure clays are combined with Marine Algae extract known for its anti-blemish properties, used to clean deep into the pores and target blackheads and spots without drying out the skin. I have been using the mask for around a month and a half now and definitely noticed a difference in my skin. The mask has a very creamy texture and a little goes a long way. The box says you can have 10 applications of the mask but I believe you can have many more than that. I have used the mask more than 10 times and still have over half the jar left. Each time I used the mask my face felt refreshed and clean but not dried out. 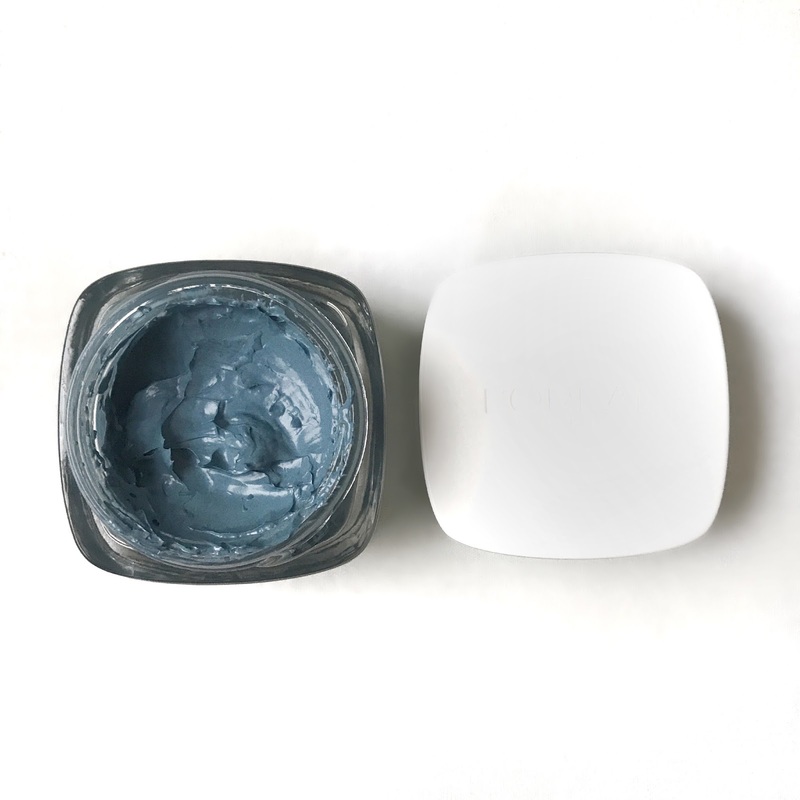 When I use a charcoal mask to remove dirt and oil, I feel the tightness in my skin and the deep cleanse. However, as the mask is drying it does not turn hard like a charcoal mask would, it is very soft on the skin and does not act as strongly but has a more gentle cleanse. 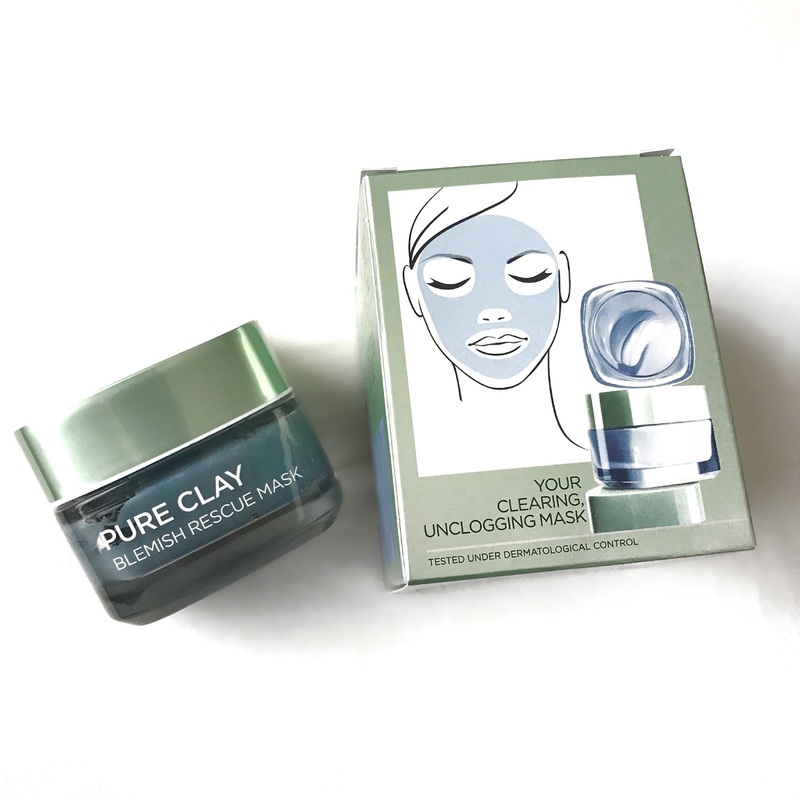 Although I do enjoy this mask and see how it helps the imperfections I have, I still use this mask alongside the L'Oreal Pure Clay Charcoal mask. Using the charcoal mask too often will dry out my skin but now have a mask I can use daily that won't dry out my skin but will still fight my imperfections. This is yet another mask that I have benefited from tremendously and one I will continue to use and repurchase! I cannot wait to try out any new masks they bring out. Have you tried these face masks? What are your favourite masks? I really want to try these masks!